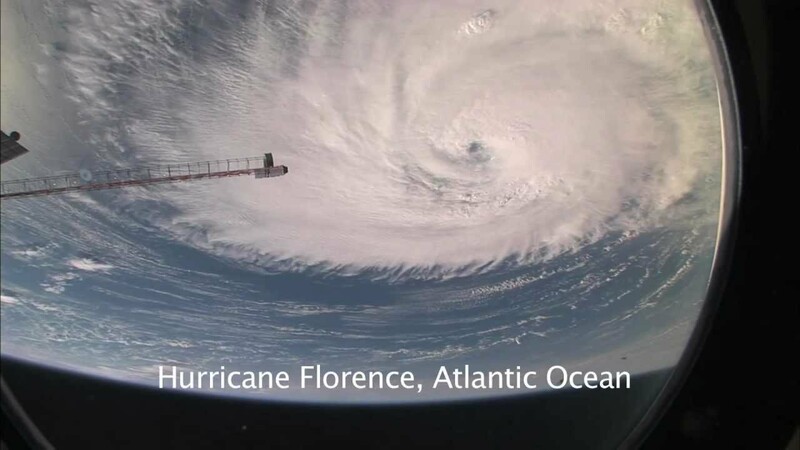 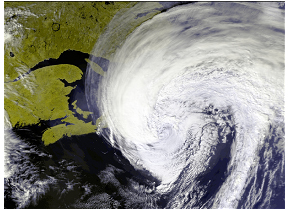 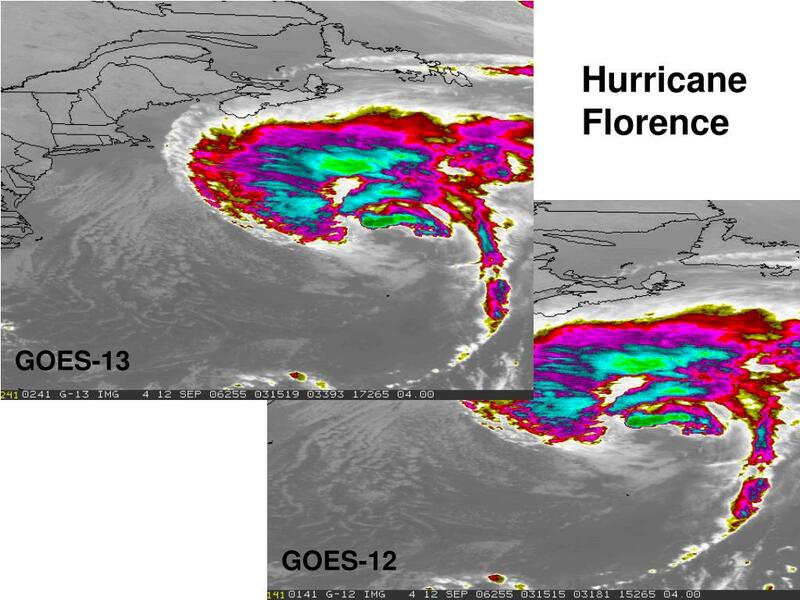 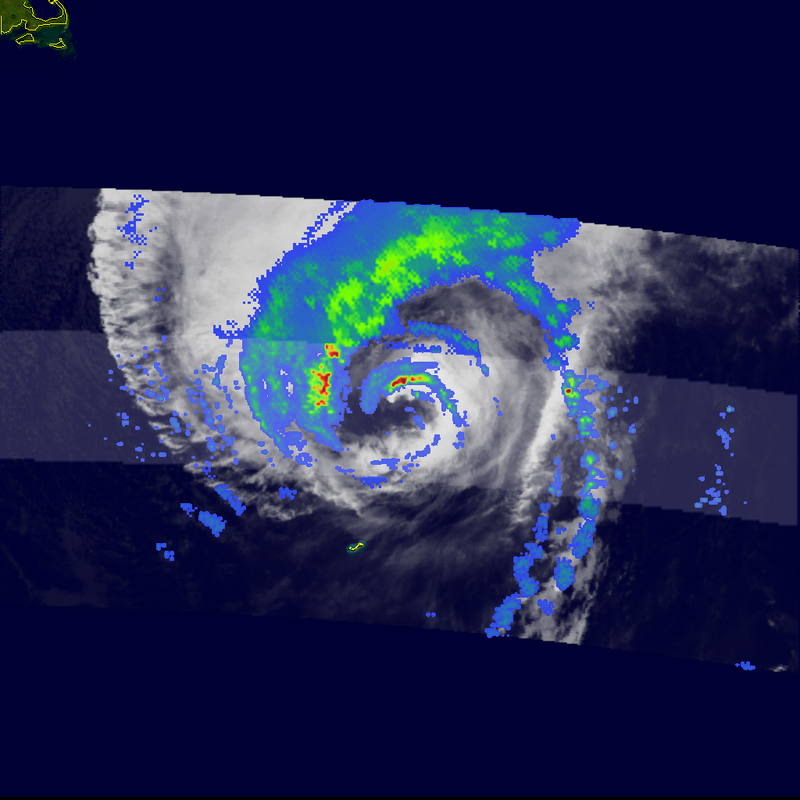 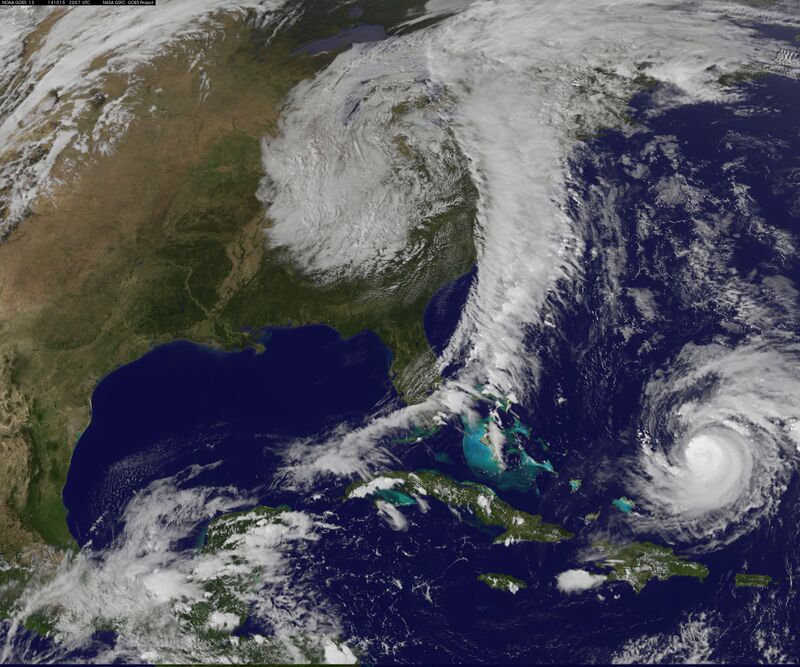 Hurricane Florence was a powerful and long-lived Cape Verde hurricane that caused catastrophic damage in the Carolinas in September 2018, primarily as a result of freshwater flooding. 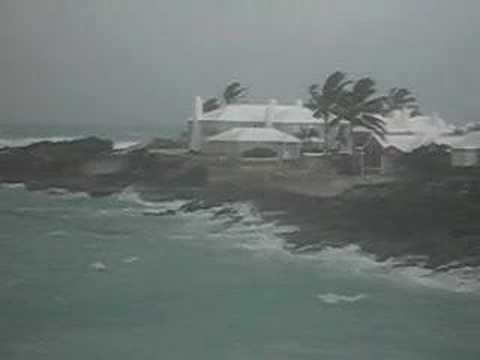 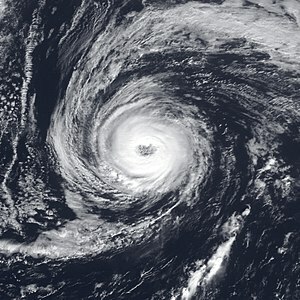 Florence dropped a maximum total of 35. 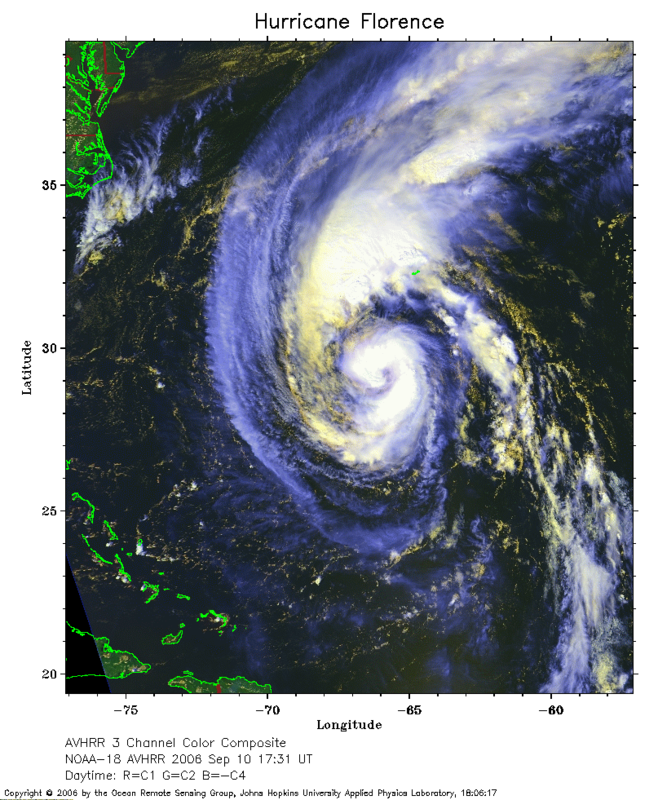 93 inches (913 mm) of rain in Elizabethtown, North Carolina, becoming the wettest tropical cyclone recorded in the Carolinas, and also the eighth-wettest overall in the contiguous United States. 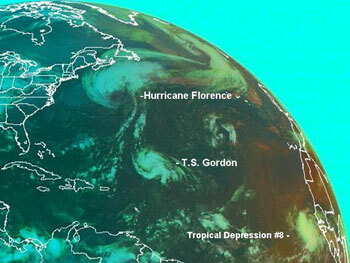 The sixth named storm, third hurricane, and the first major hurricane of the 2018 Atlantic hurricane season, Florence originated from a strong tropical wave that emerged off the west coast of Africa on August 30, 2018. 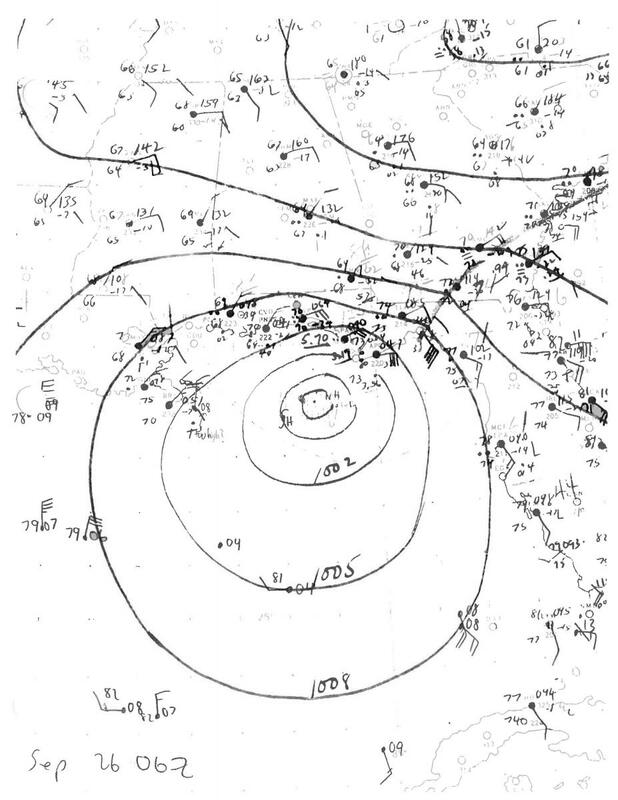 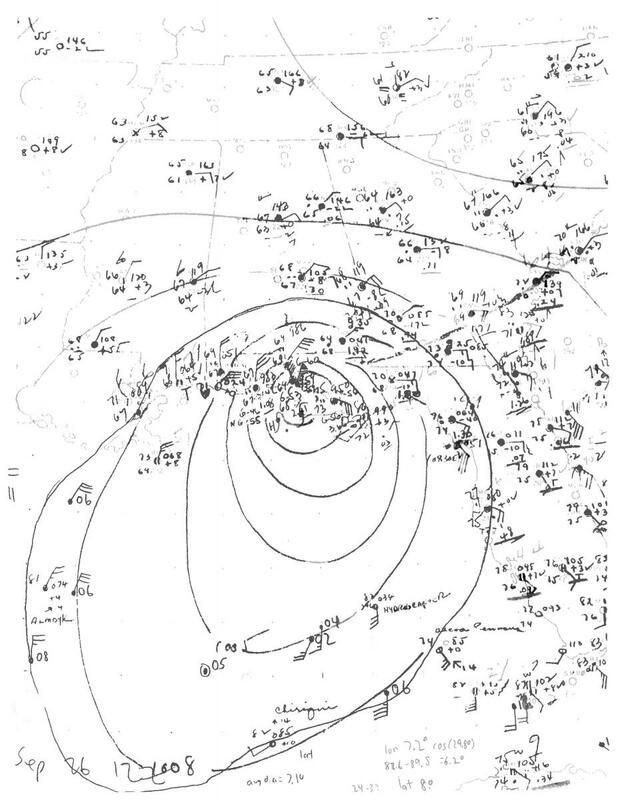 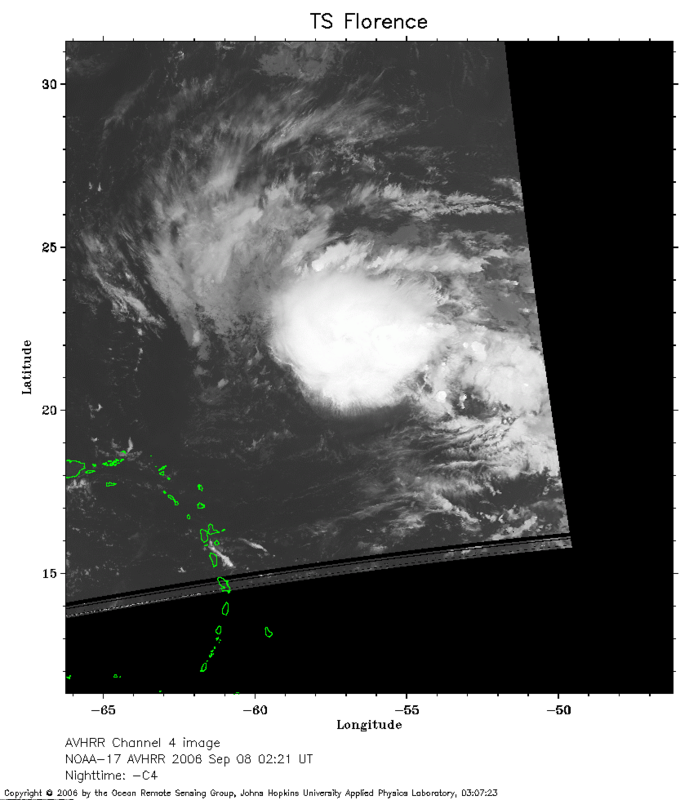 Steady organization resulted in the formation of a tropical depression on the next day near Cape Verde. 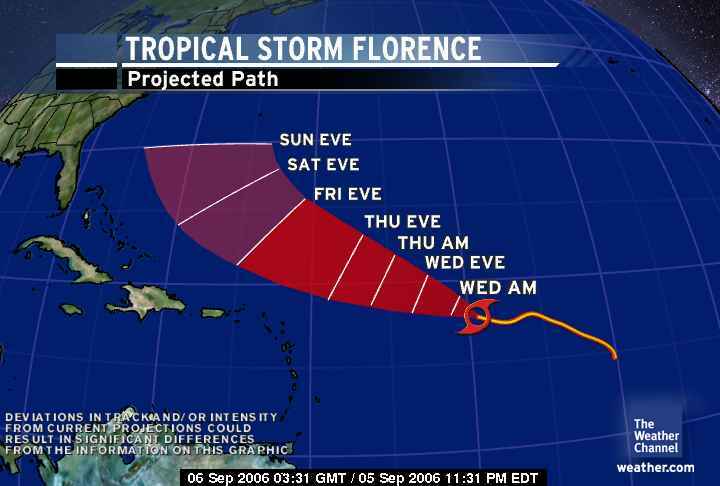 Progressing along a steady west-northwest trajectory, the system acquired tropical storm strength on September 1, and fluctuated in strength for several days over open ocean. 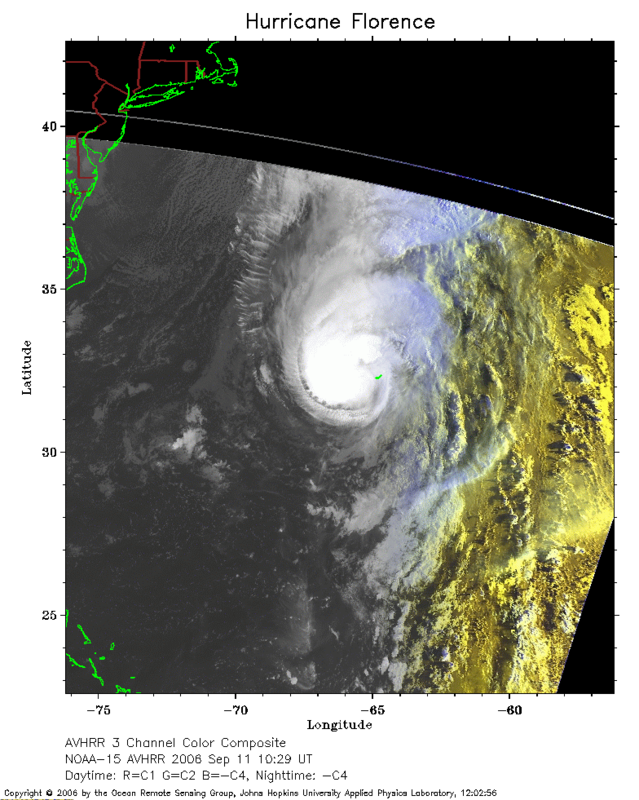 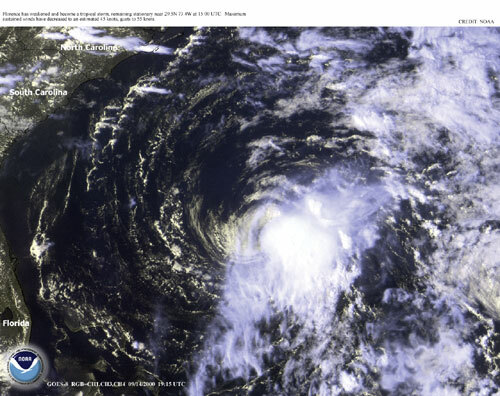 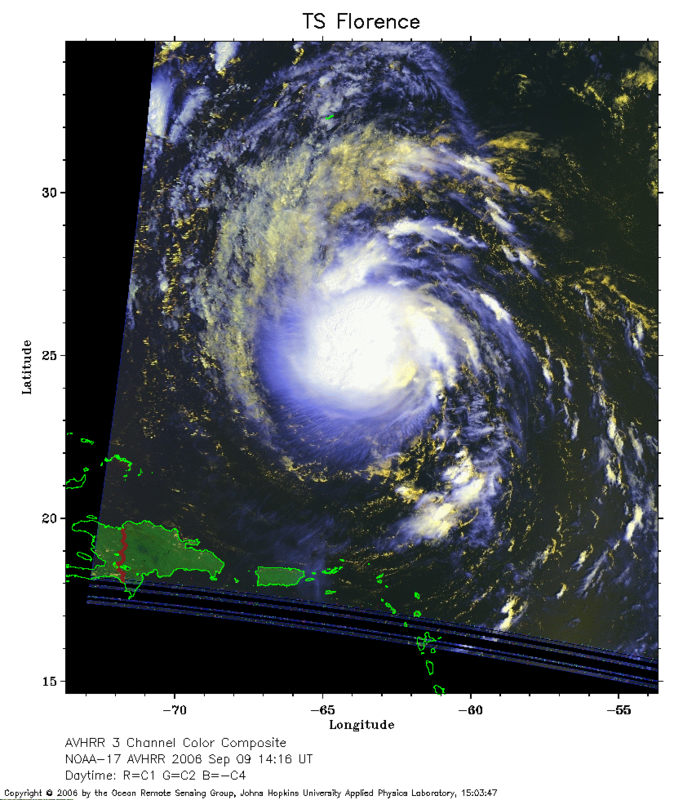 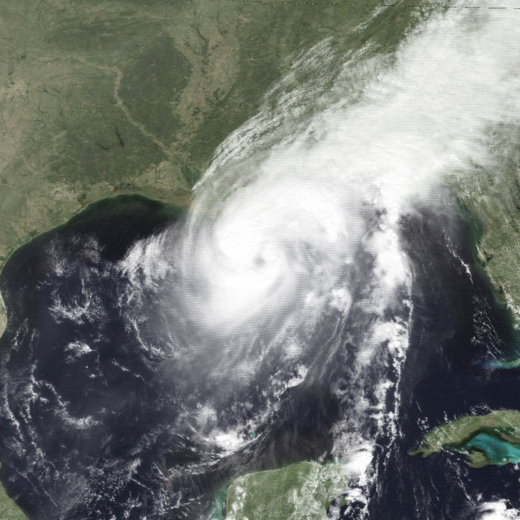 An unexpected bout of rapid intensification ensued on September 4–5, culminating with Florence becoming a Category 4 major hurricane on the Saffir–Simpson scale (SSHWS), with estimated maximum sustained winds of 130 mph (215 km/h). 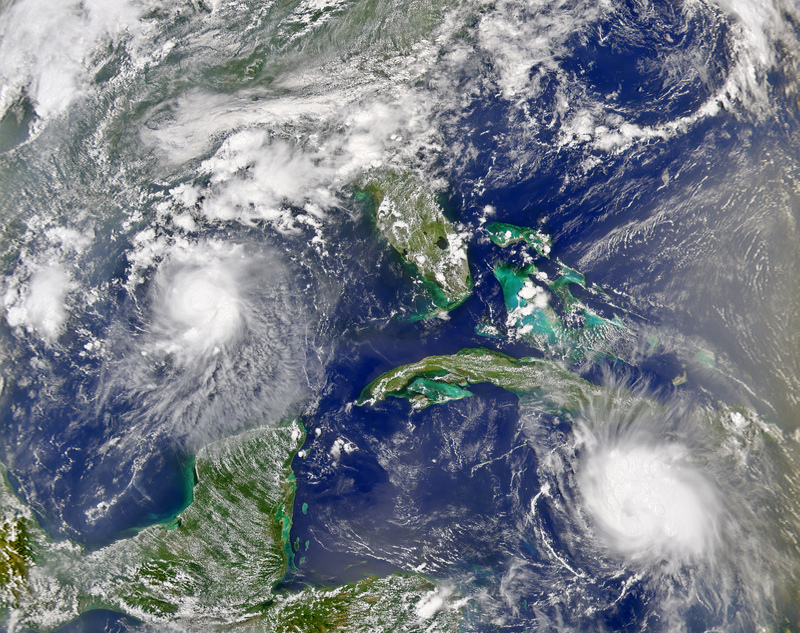 Download our Hurricane Guide watch the 2018 special show and more!